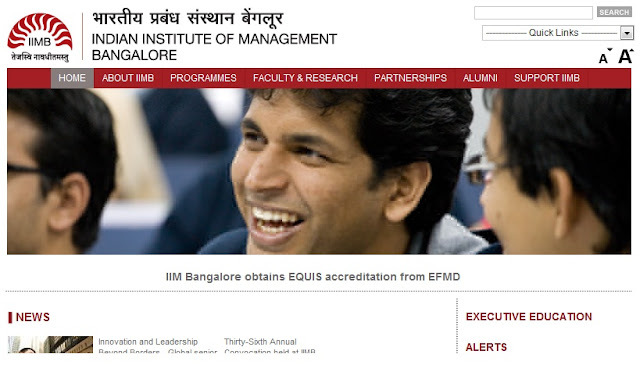 The website of the Indian Institute of Management-Bangalore has been hijacked by hackers peddling erectile dysfunction products like Viagra. The website, www.iimb.ernet.in, has been out of service for at least ten days. Cached versions of its home page during the period show the IIM masthead is superceded by ads for purchasing Viagra online without prescriptions.